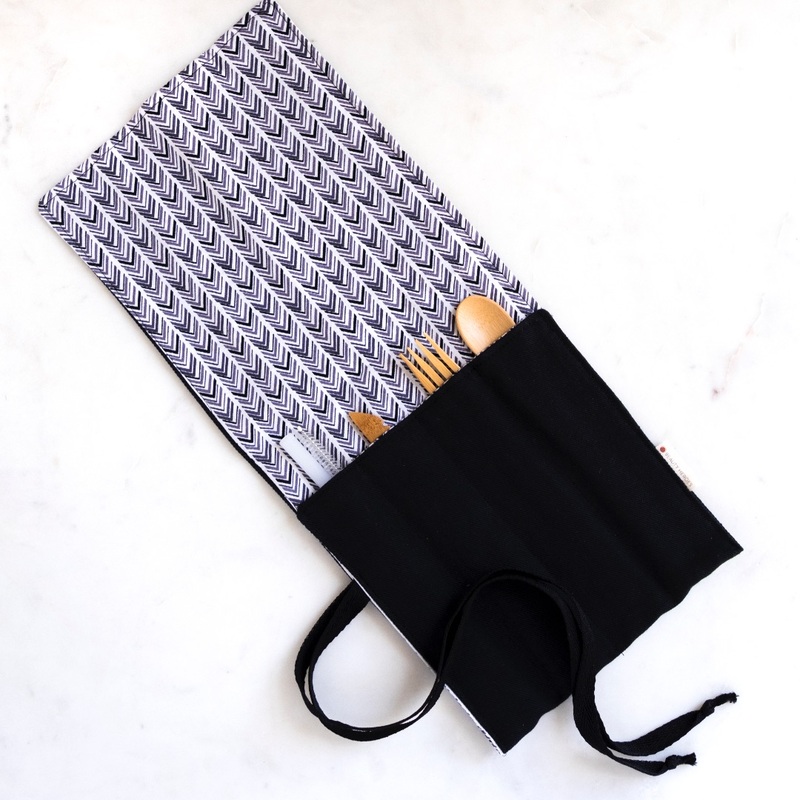 This custom sturdy Beauty Heroes utensil made of durable organic cotton and hemp is the perfect on-the go kit so that you never need to dine with plastic cutlery again. 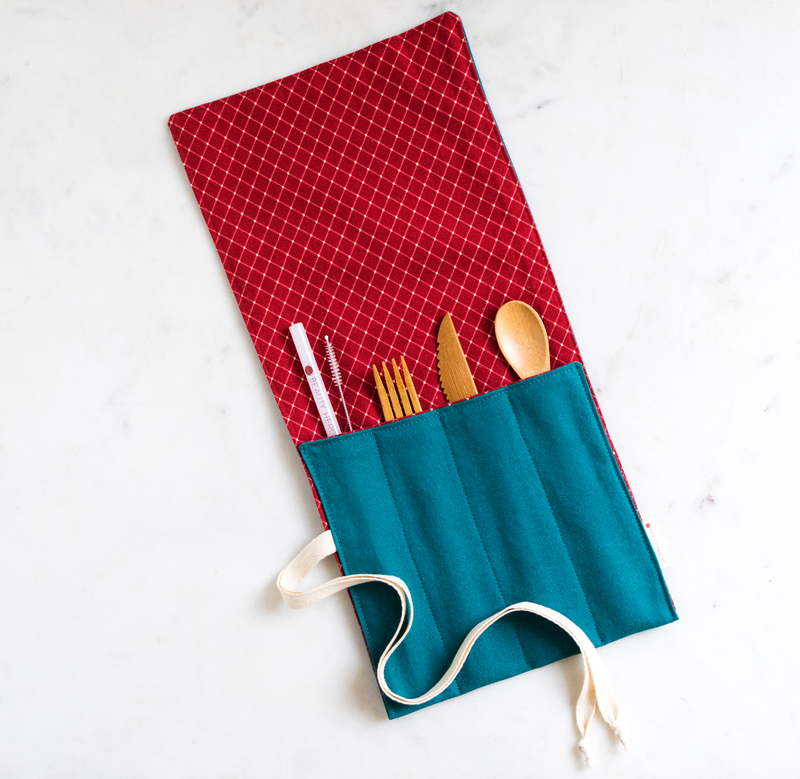 The kit includes a high-quality reusable bamboo cutlery set including fork, and knife, plus a Beauty Heroes glass straw and cleaner. 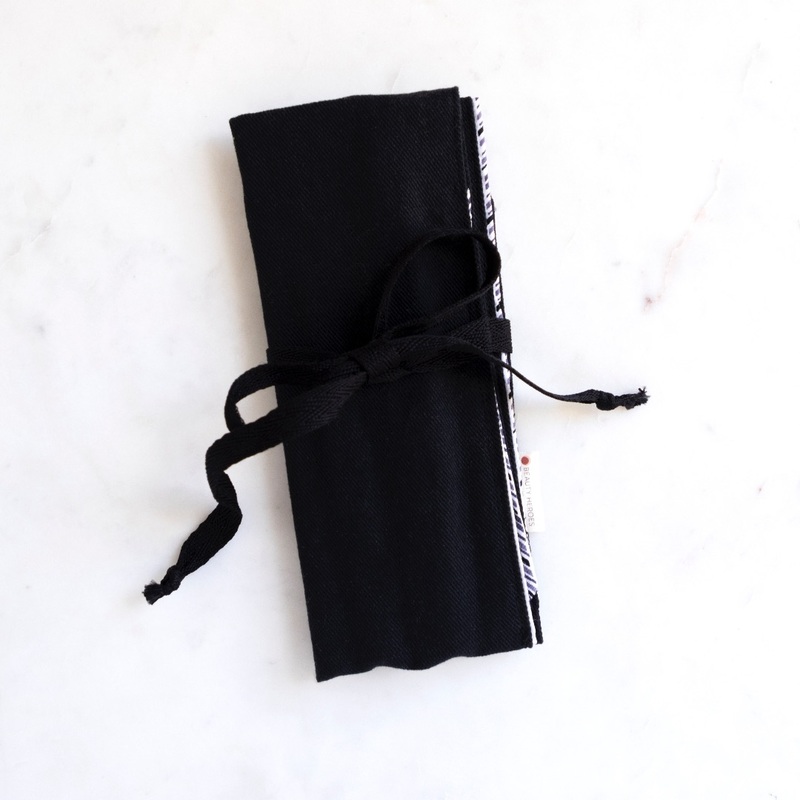 The kit will fit up to 3 straws comfortably, one for you and a couple for friends and folds up easily to be carried in your purse, car, diaper bag or suitcase. 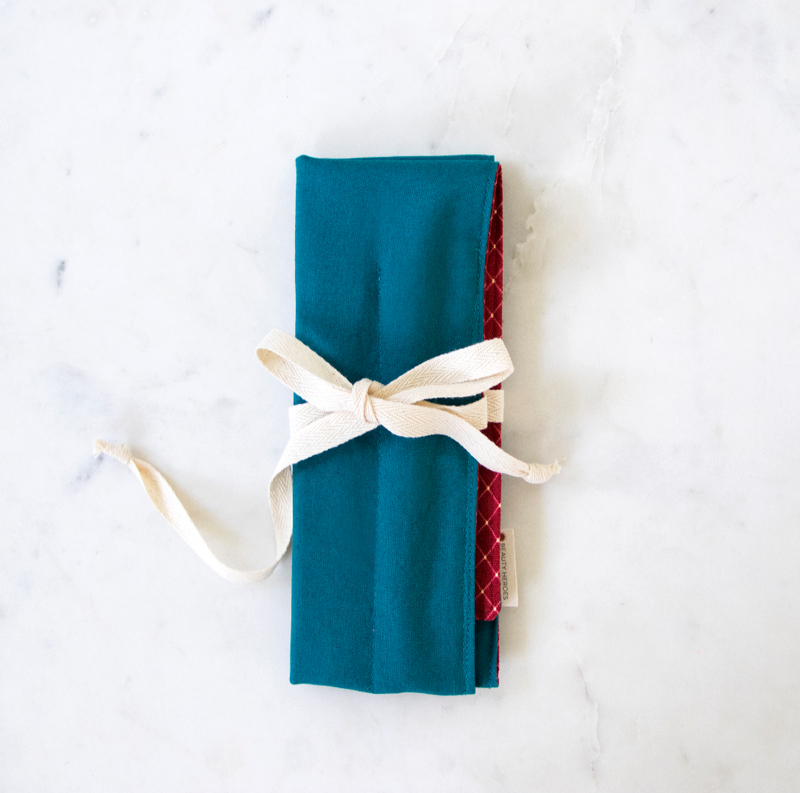 Choose from two custom designs sewn by hand in the U.S. especially for Beauty Heroes. Use Less. Love More. Hero On!